Shading products combine the elements of both a horizontal product and a lifting product. 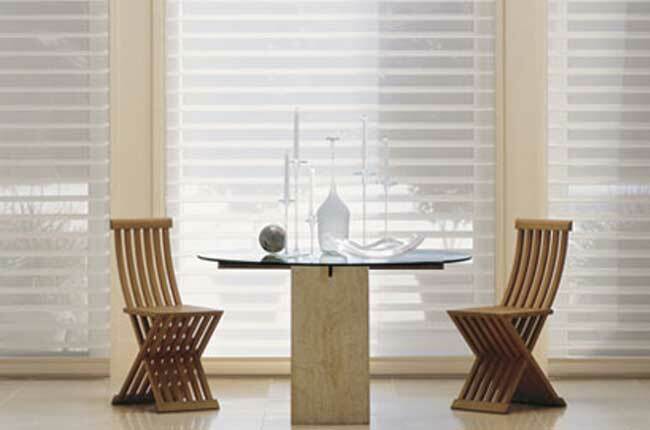 With the ability to tilt open and close and clear the window, shading products offer solutions for a wide variety of windows. These treatments include a level of privacy, light control and UV protection for both day and night.